A new 3rd person shooter that is due for release this September is a game called Wet which doesn’t look to bad. It is very Kill Bill styled with swords, guns and lots of blood. 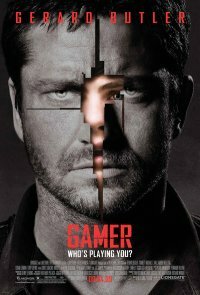 Best 3rd Person Shooter – since when does a platform game like Ratchet & Clank become categorized as a 3rd Person Shooter? Best Action – Dante’s Inferno? Was that Dragon’s Lair updated to look freaking awesome? You get the idea…there are more so go to Game Trailer to have a gander. I really enjoyed Left 4 Dead. I like the intensity of the hordes charging, I like the fact their were co-op campaigns in it. What I didn’t like is that fact their were only 4 campaigns. But we were told that there would be addition content coming. YAY! The more I see of the new Hulk movie, the more excited I get. If you didn’t know the back story as to why they made a sequel after the 1st attempt….well….failed. 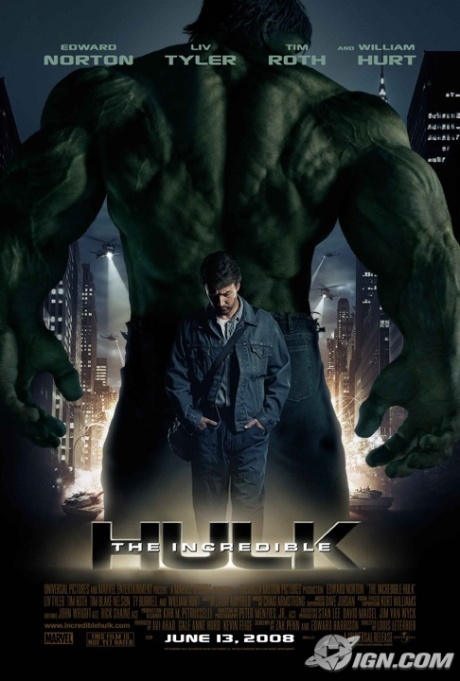 Edward Norton is a fanboy comic head, and he was so pissed off by Ang Lee’s attempt, he had to revive the good name of the Hulk. You’ll notice he also helped write the screenplay.